BANKE, Dec 25: Women entrepreneurs have drawn the attention of stakeholders concerned about creating a conducive environment for motivating women to start down the path of entrepreneurship. 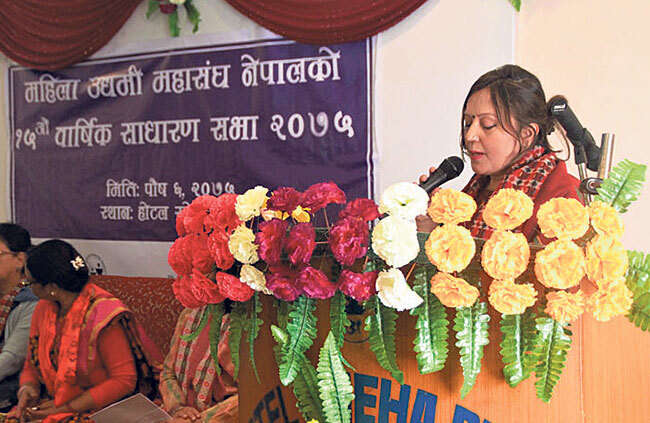 Speaking at the 15th Annual General Assembly of Federation of Woman Entrepreneurs’ Association of Nepal (FWEAN), they said that it is time people shed patriarchal notions that women are not capable enough to pursue entrepreneurship. Inaugurating the event, Arati Poudel, Minister of Land Management, Agriculture and Cooperative of Province 5, said the need of the hour is to focus on capacity building of women entrepreneurs. “The government applauds the works being carried out by FWEAN to promote women entrepreneurship. The provincial government is always ready to promote women entrepreneurship in cooperation with FWEAN,” she added. 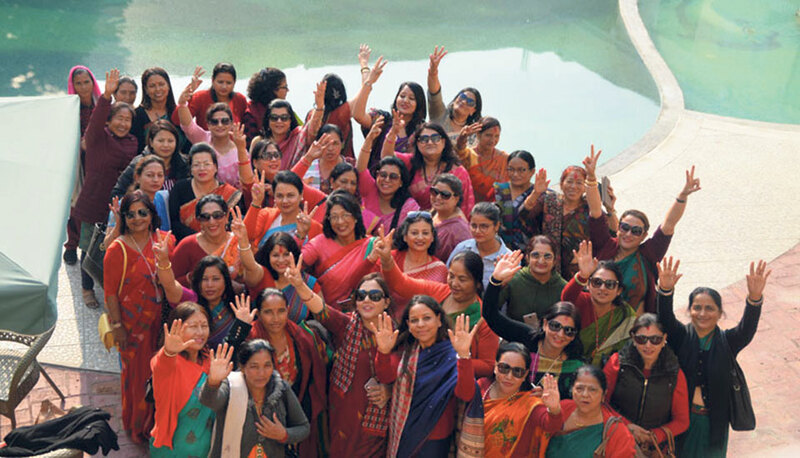 Poudel further added that women entrepreneurship will flourish further as all three levels of government are devising programs for motivating women to pursue entrepreneurship. Speaking at the program, former Member of Parliament Chhaya Sharma said that women themselves should be motivated to do something on their own. “The government also should bring programs and activities to empower women,” she added. Similarly, Shova Gyawali, a vice president of the federation, said that the federation will bring more result-oriented programs for the economic and social empowerment of women in the near future.